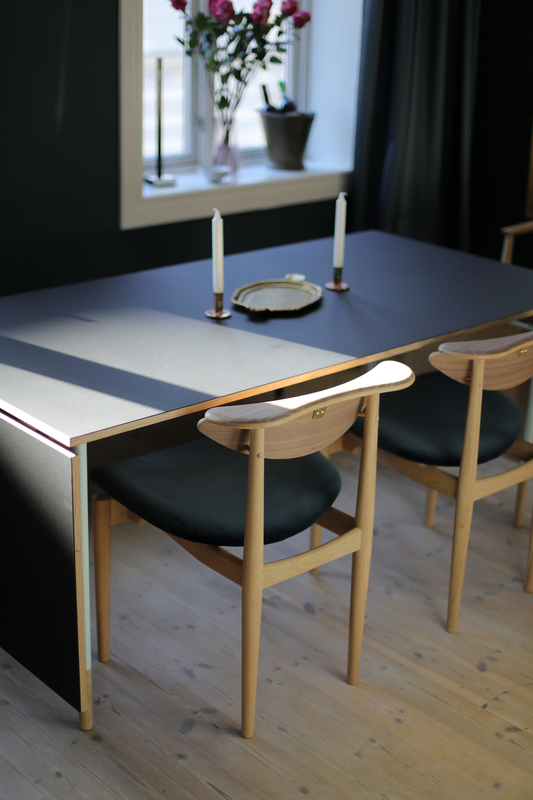 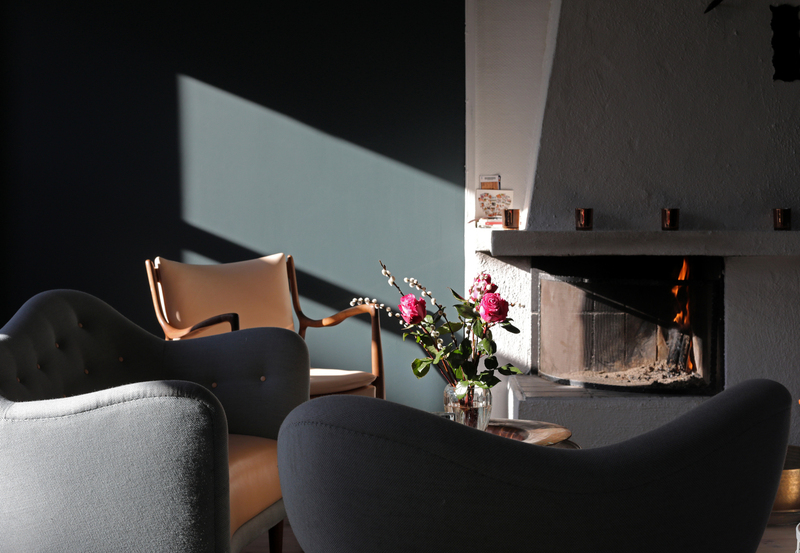 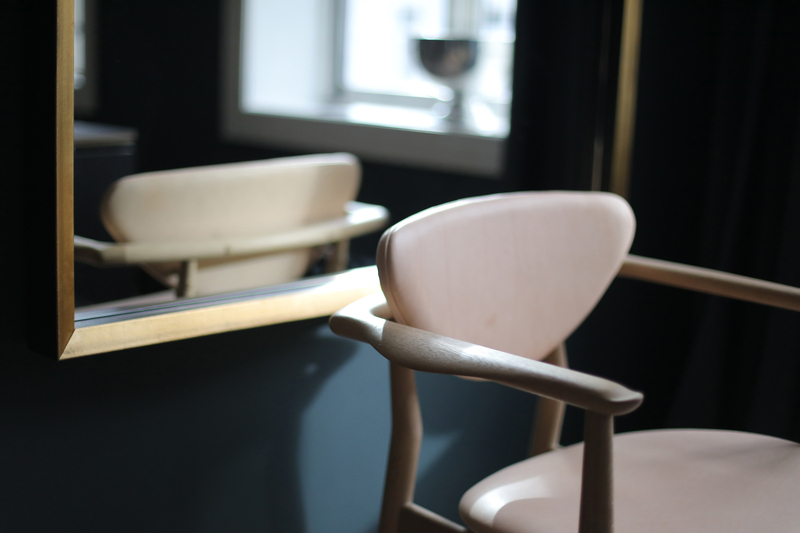 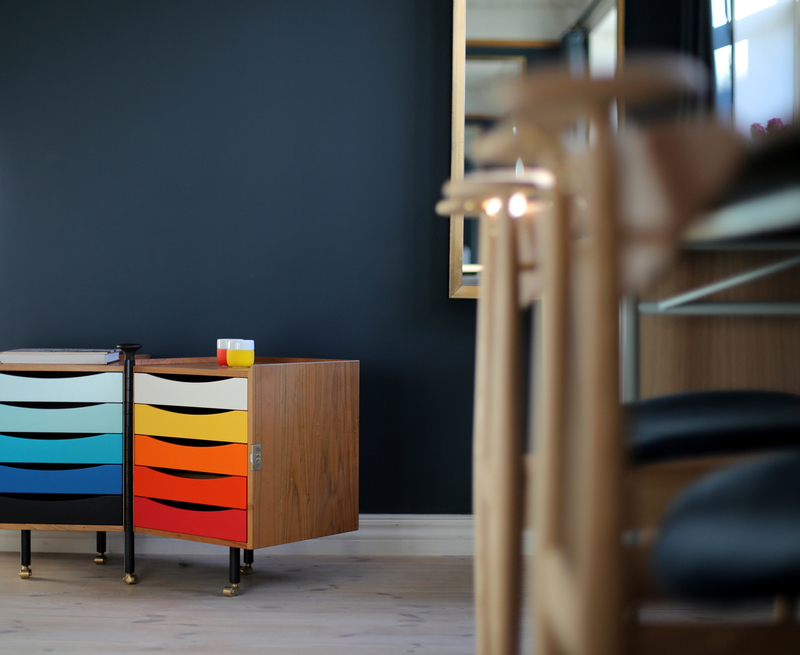 With the opening of another Finn Juhl showroom in Oslo, it is now possible to experience the classic furniture in even more different environments. 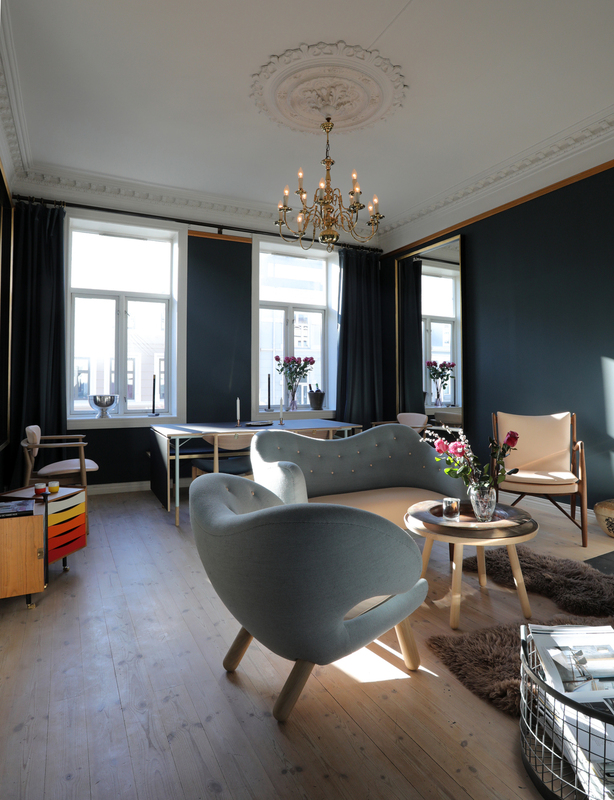 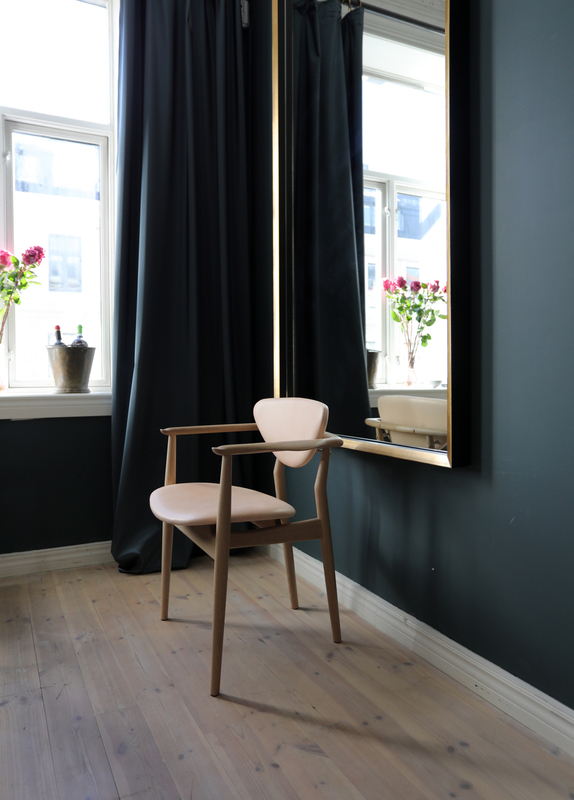 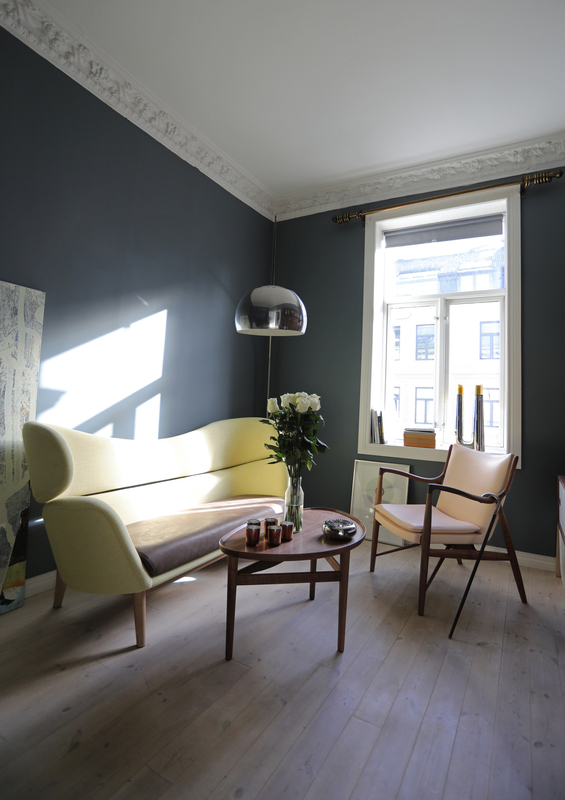 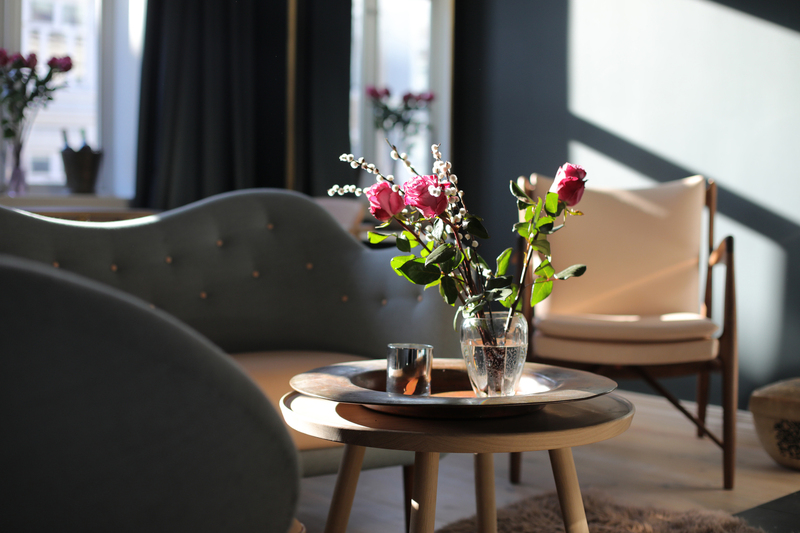 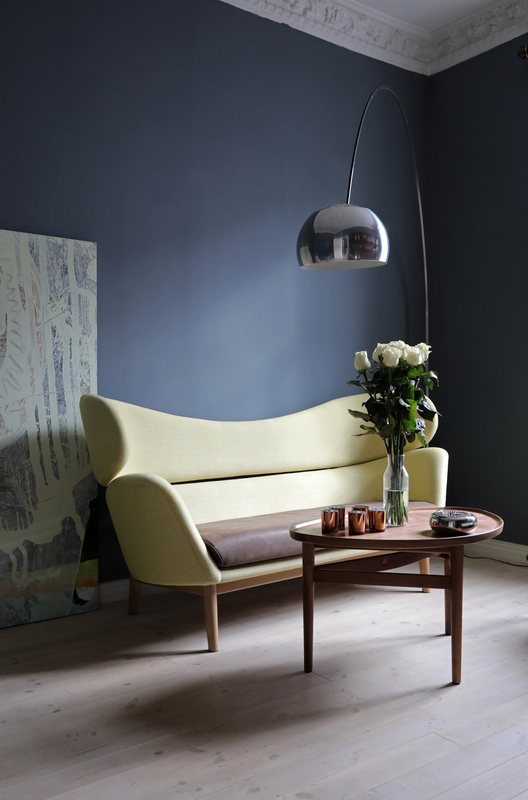 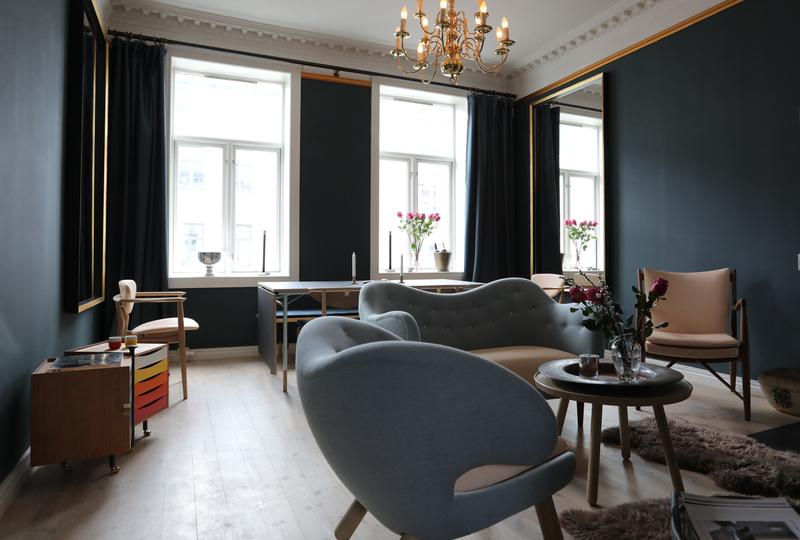 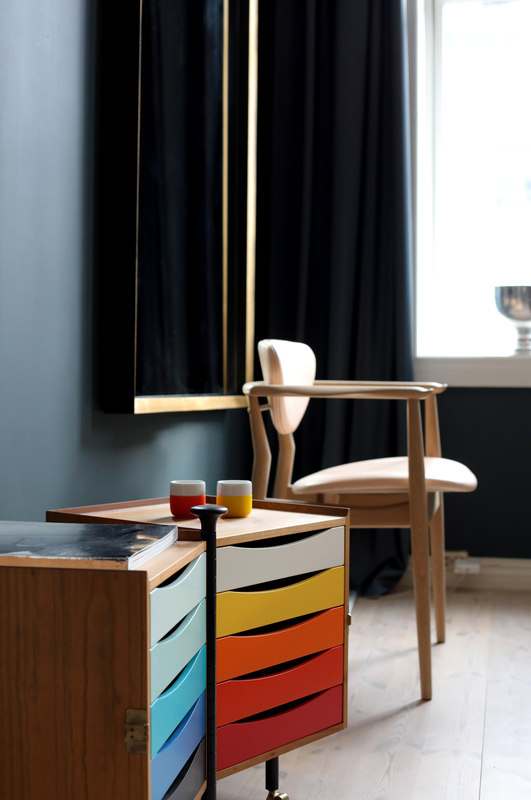 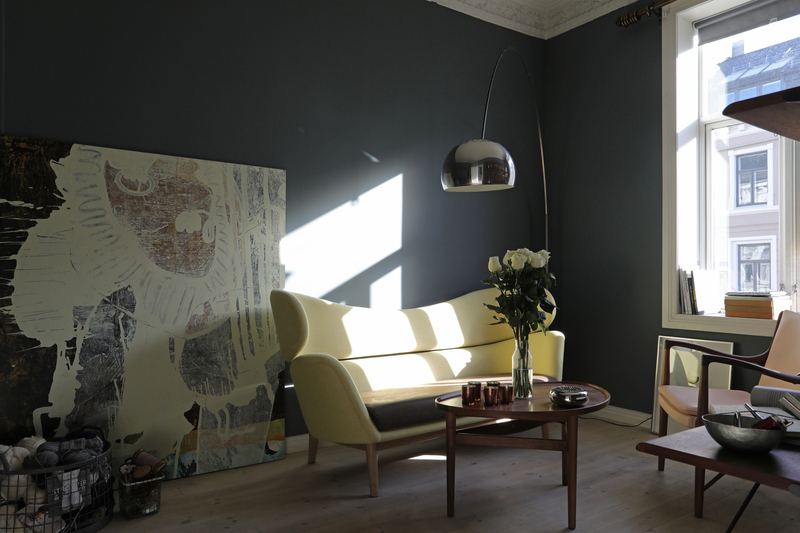 The new showroom is located in the heart of the norwegian capital and the Finn Juhl pieces are presented in a classic set-up framed by the stylish apartment that serves as a showroom. 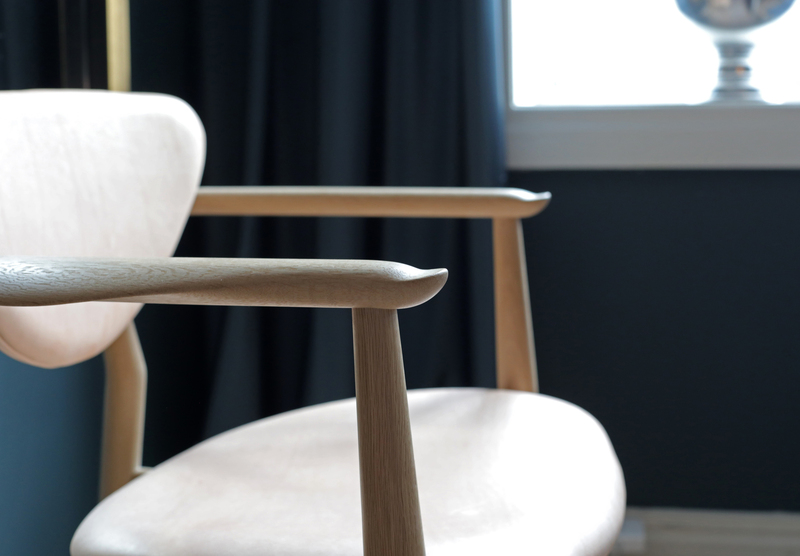 Click through the gallery above for a sneakpeek inside.